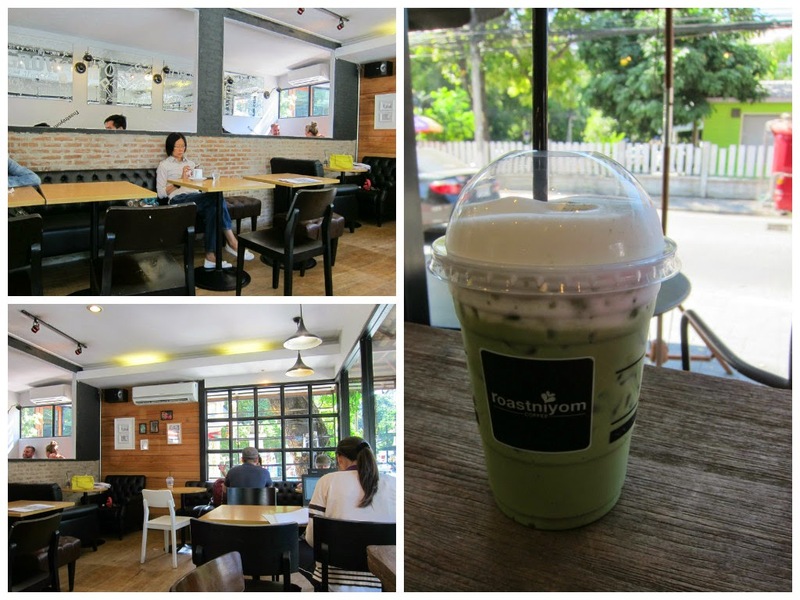 As Nimman is located near Chiang Mai University, the café scene is dominated by college students. I thought I would be fight expats and digital nomads for counter space, but it’s the college students that can pack an entire shop, and remaining sitting at one table for more than 4 hours. Learn they ways, and you can avoid them. They are late risers, and don’t usually hit up the coffee shops until after 2:00 or 3:00 pm. But after 8:00 pm, they come in droves. 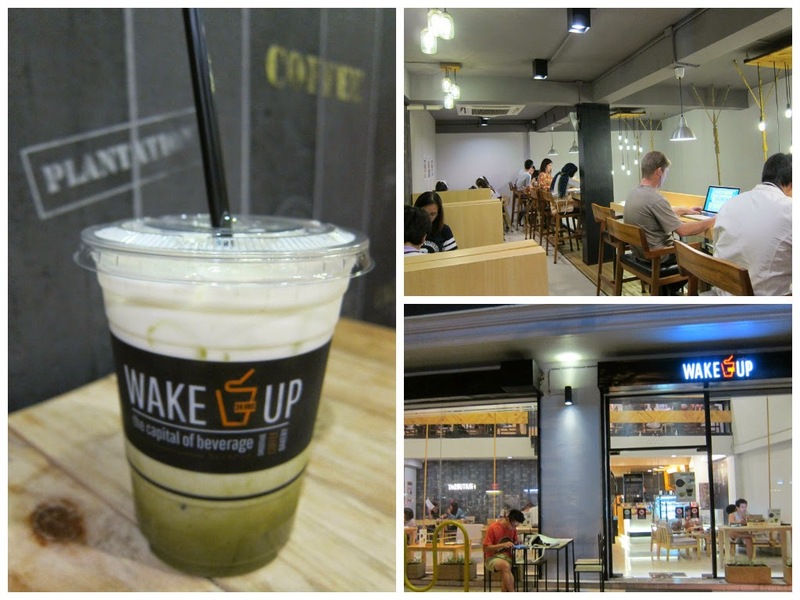 If a café is open 24 hours (as many in Nimman are) they will be overflowing with people from 10:00 pm until 2:00 am. If you go in the morning, around 8:00 or even 9:00 am, you will have the place to yourself. 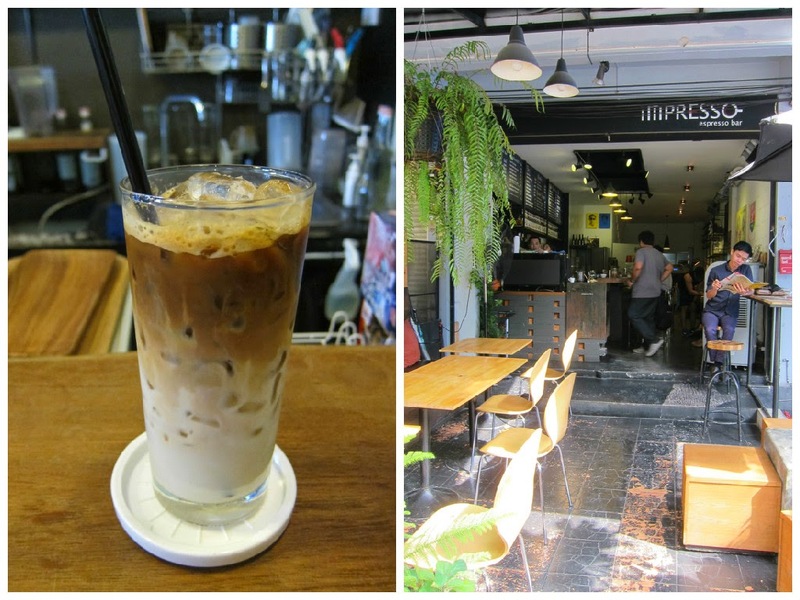 I only included 20 cafes on my list, though there are easily 20 more I didn't visit. I ultimately decided that I would rather re-visit my favorite places instead of try to visit every single one. Creative Art and Meeting Place has its home on the fifth floor of the MAYA mall. Taking up nearly half of the floor space, this sprawling compound is open 24 hours and is free of charge. 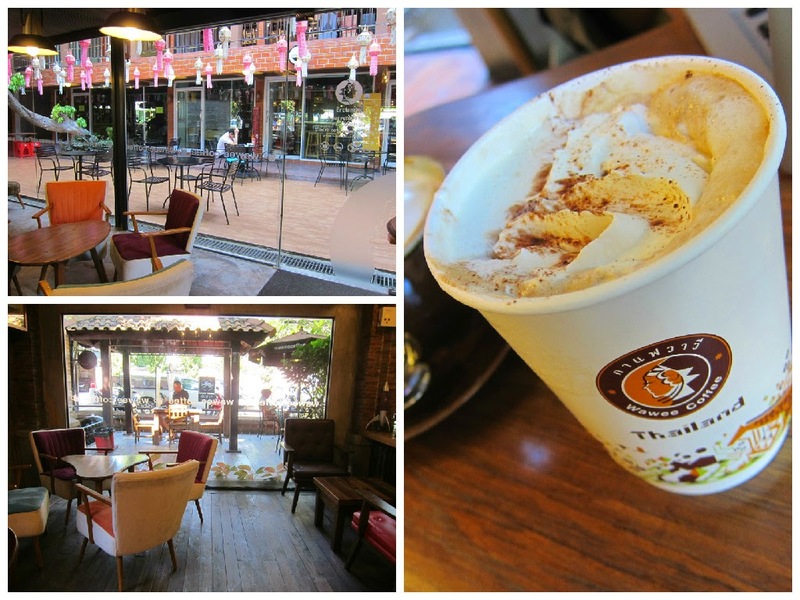 Spend 50baht at the café and you are given an access code of 2 hours of wifi. 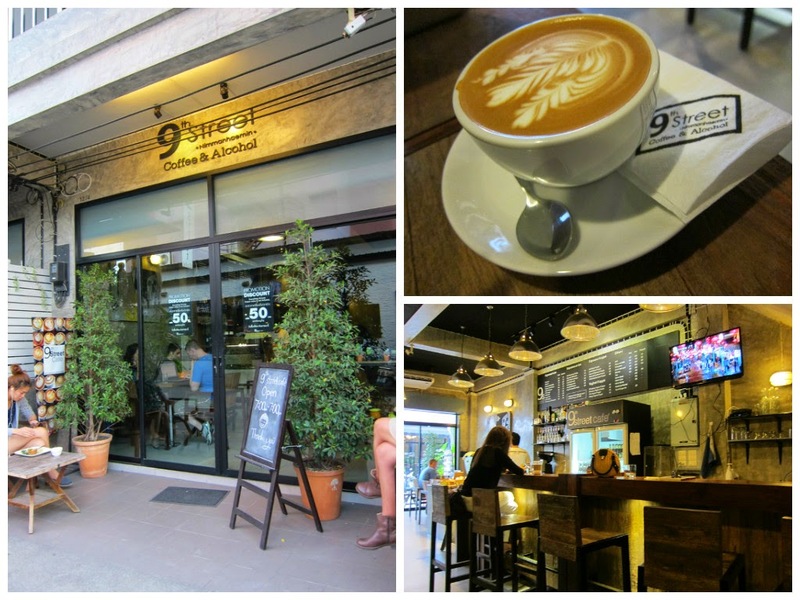 Chain shop with a few location on Nimman. Closes at 10:00 pm. National chain with a two-story shop just opposite MAYA mall. Open 24 hours. More expensive than other shops. Tiny shop with room for 4-6 people. Popula r with expats, as it’s on the main drag, but not college students. No wifi. Supposedly closes at 10:00, but I'm seen them shut their doors at 8:00. 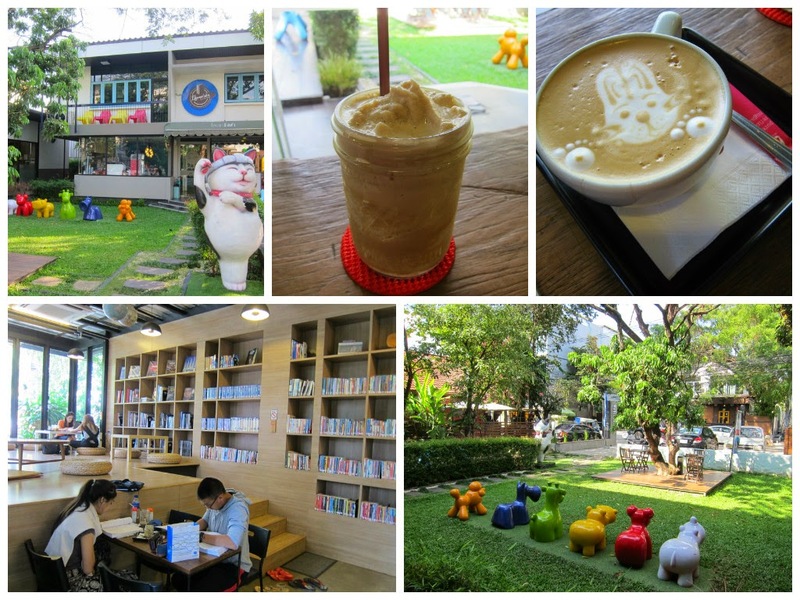 Spacious and arty café at the edge of the Think Park. Unusual drinks, such as the “Plum Ice,” which are ice cubes made from plum juice. Food menu is pricey but gourmet. Closes at 10:00. A beautiful and atmospheric café, however I only visited it once due to the lack of comfortable tables and chairs. Now conducive for working, but worth a visit for the lush gardens. Closes at 8:00. 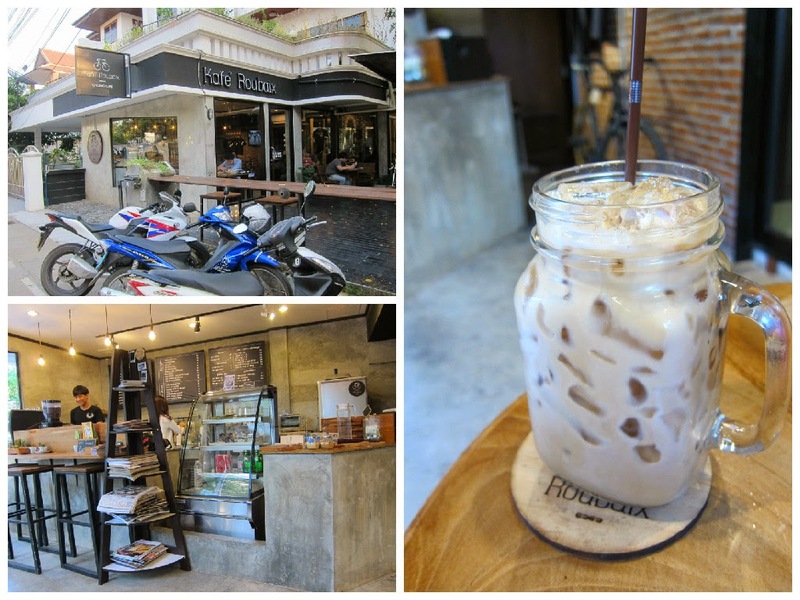 The “Marble Arch Coffee” is by far the best drink on Nimman. 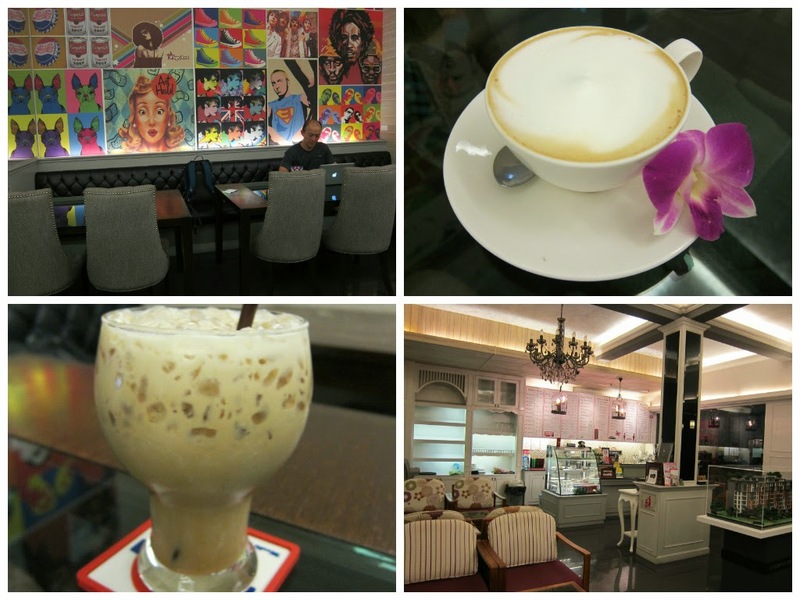 This cafes is spacious and comfortable, with the fastest wifi I’ve found in Nimman. However, they are inconsistent. Supposedly open from 10:00 am-8:00pm, but sometimes closes at whim. A quaint shop in underneath an even quainter guesthouse. Wifi is sometimes working, sometimes, not. 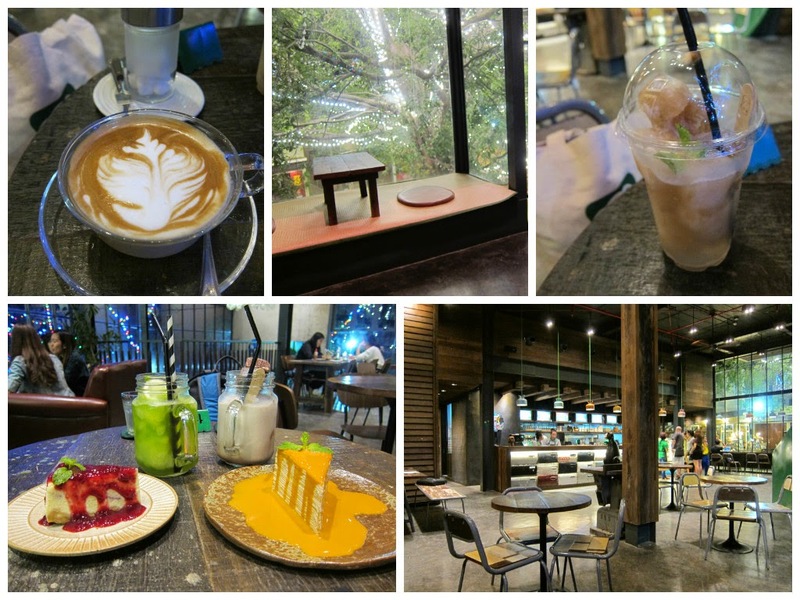 They usually play Japanese music, which is a welcome relief from the acoustic remakes of the top 40 hits you will hear in all the other cafes. Open until 10:00, and consistent about it. 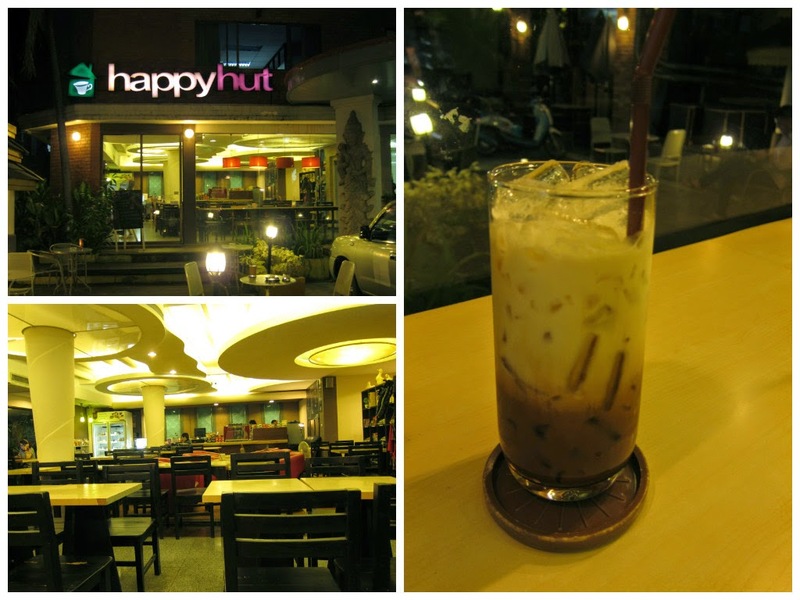 Open 24 hours with reliable wifi, this place is a favorite among college students. The top floor feel claustrophobic, so I go early to sit in one fo their swing-set seats. 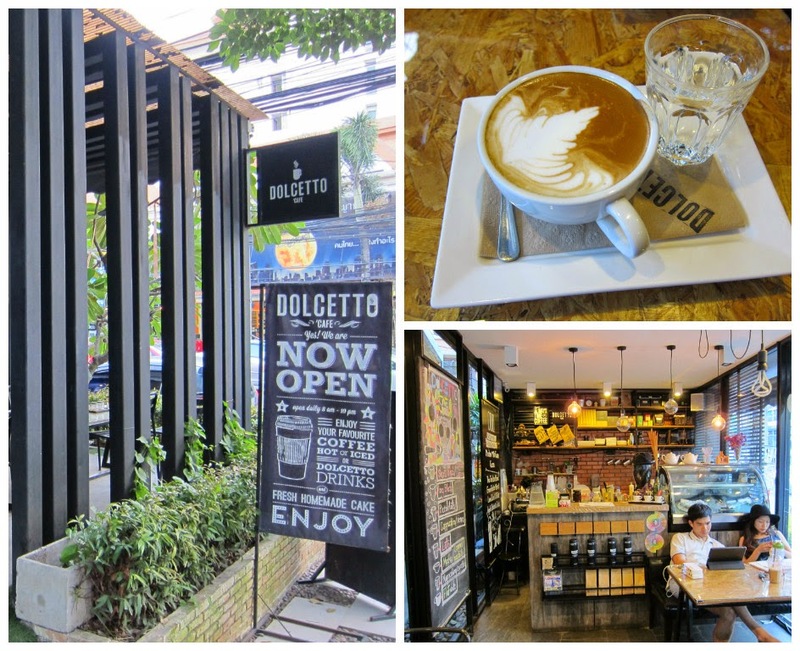 Prefered by expats but not college students (I don’t know why), this place has reliable wifi and good coffee. Open until 7:00. A personal favorite of mine for the ambiance. I guess I'm drawn to the dim lightening and wooden interior. A lovely outdoor terrace. 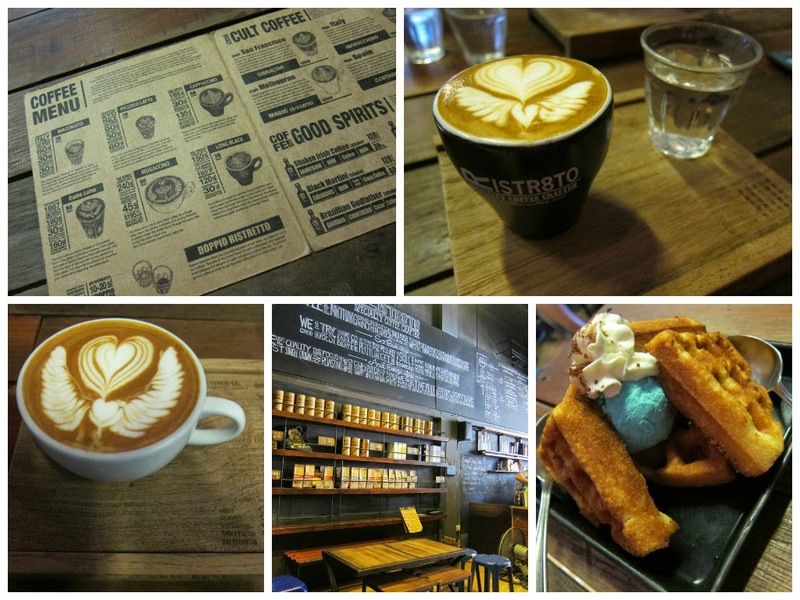 Unique latte offerings and delicious curry dishes. 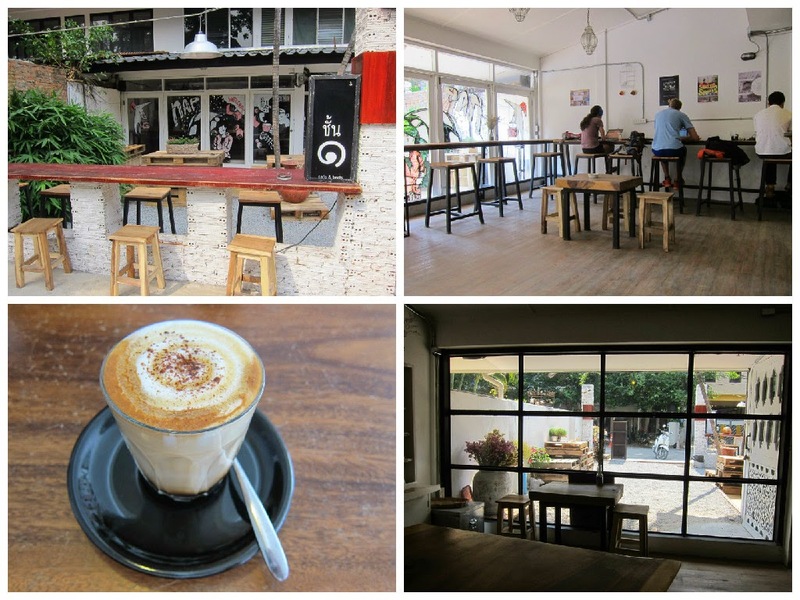 Easily the most popular café on Nimman. 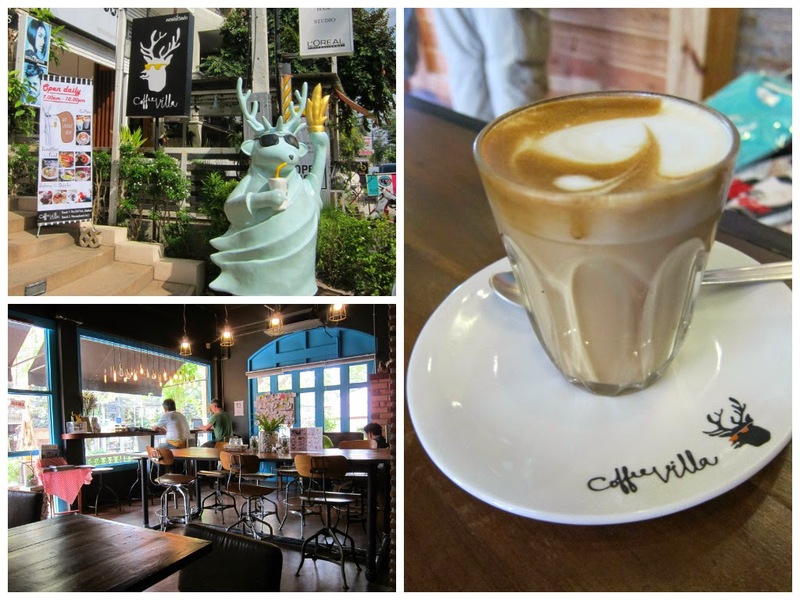 You will find this place recommended in all of the travel guides for Chiang Mai. I didn’t care for it much because of the limited seating, crowds, and strong coffee. 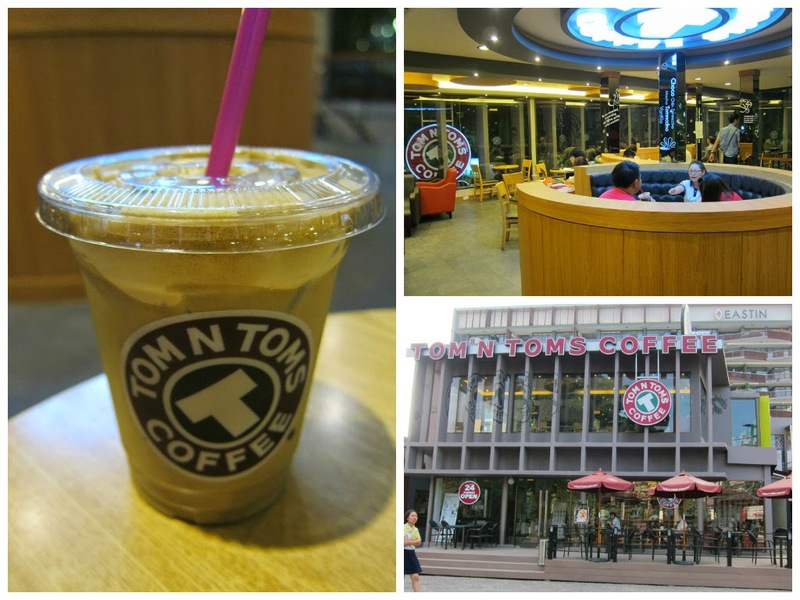 Despite loving cafes, I'm not really a coffee aficionado. 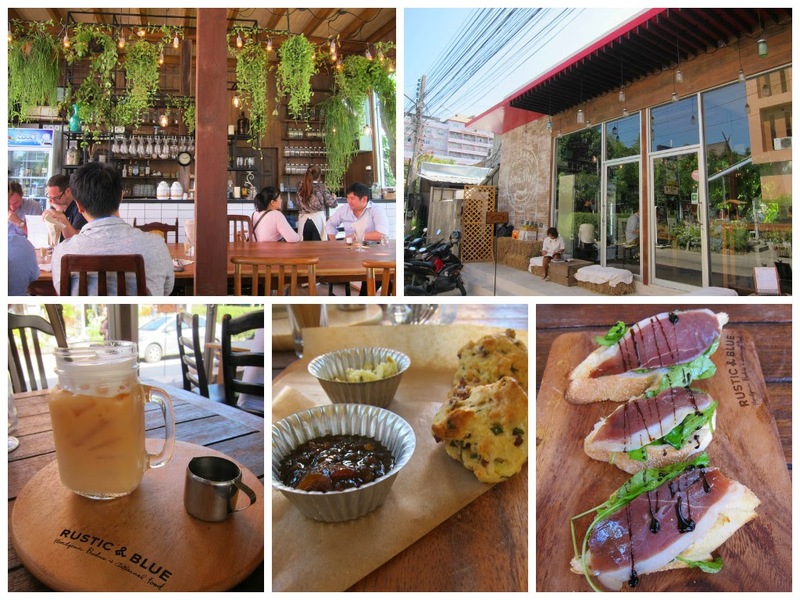 Superb tea and food, with a gourmet quality that would not be out of place in Portland. Unfortunately, the place has gourmet prices, which prevent me from coming here more often. A local chain with comfortable seating and decent wifi. 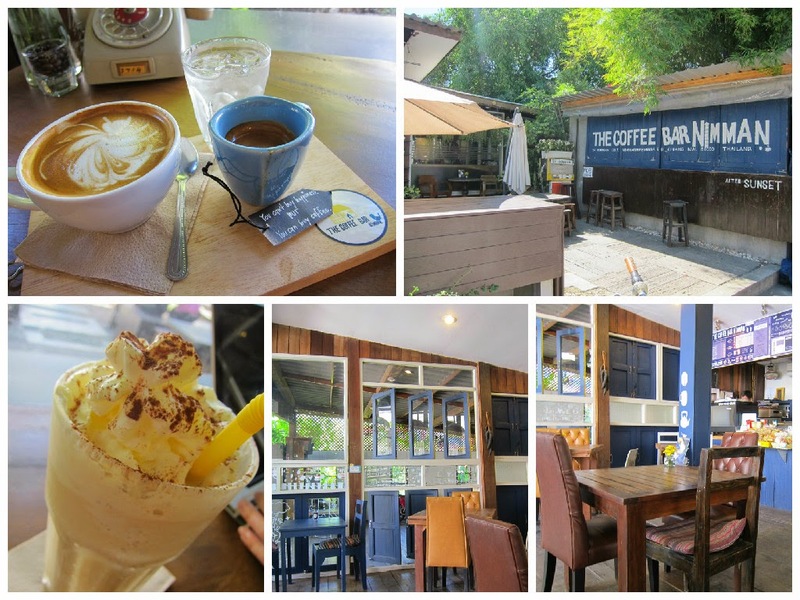 A quaint place with a youthful, eclectic atmosphere. Wifi is spotty. Ok for a short visit. I'm lukewarm about this place. Wifi and drinks are decent, but I don't love the brown interior, reminds me of a basement...in the 1960s. 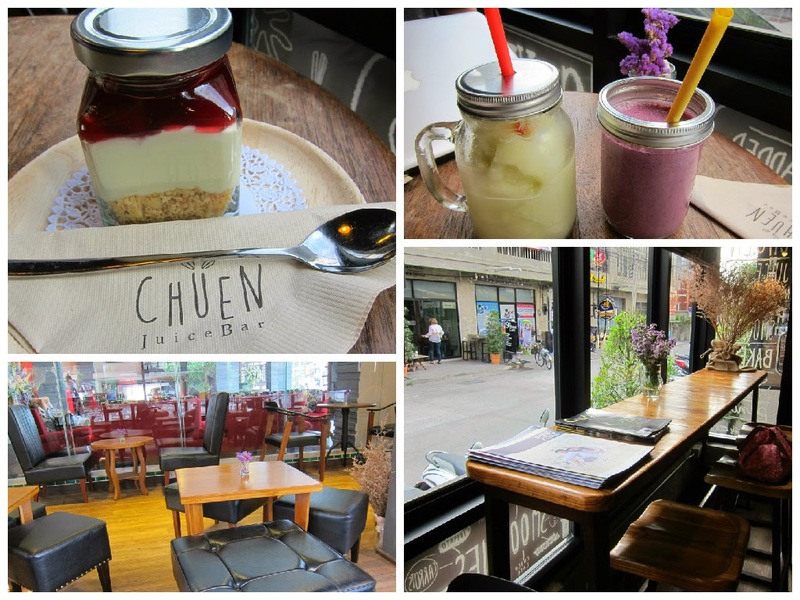 Across the street from 9th in Chuen Juice Bar, which serves smoothies. I went twice and the first time the wifi was fine but the second time it wasn’t working. Other than that, the seats are comfortable and good for working. 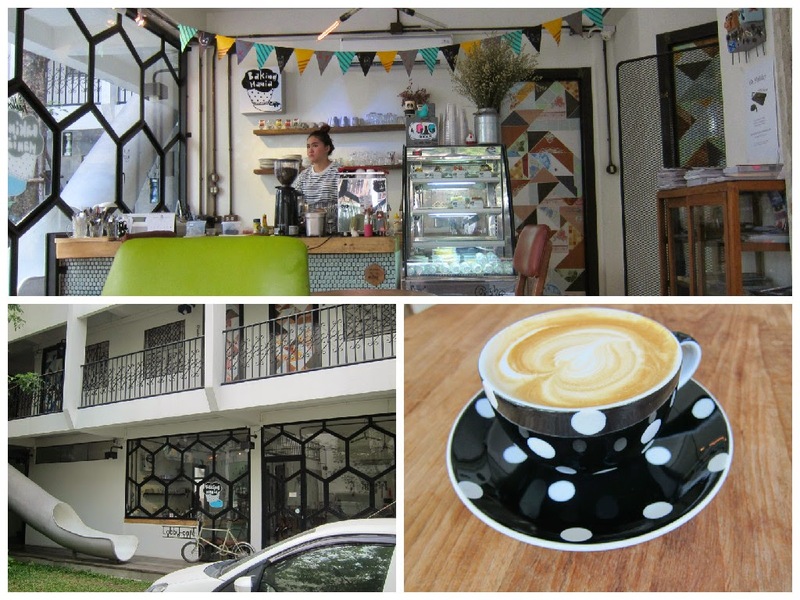 A trendy café with a large front yard. Coffee menu was limited but satisfying. I enjoyed the ambiance for its white walls and mustache crew. Part of the Artel NImman, one of Chiang Mai’s photogenic art hotels, complete with a slide from the second to first floor. 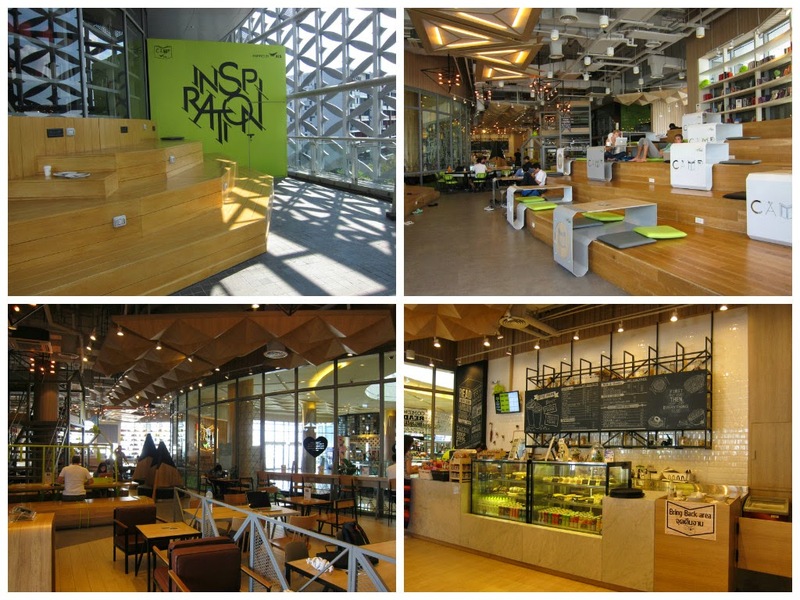 This café is located in their lobby with retro furniture and plenty of natural lighting.